Ammonia has been a trusted refrigerant since the 19th century when it was among the earliest refrigerants used in mechanical systems. Today, it’s the only one of the early refrigerants to have secured a lasting role as a refrigerant. 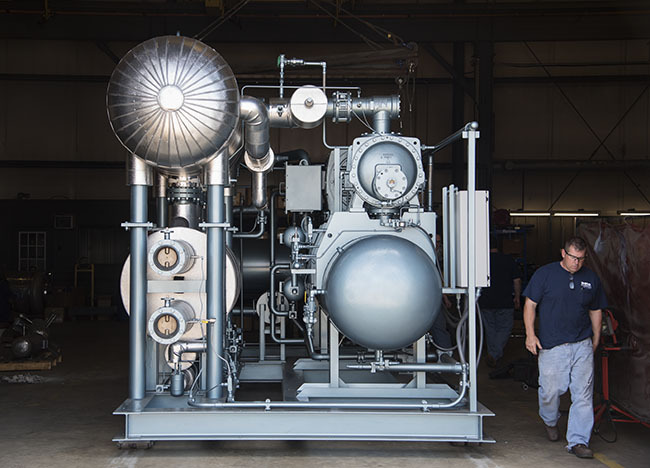 For nearly 40 years, M&M Refrigeration has been designing and manufacturing refrigeration systems and components for the industrial refrigeration industry. 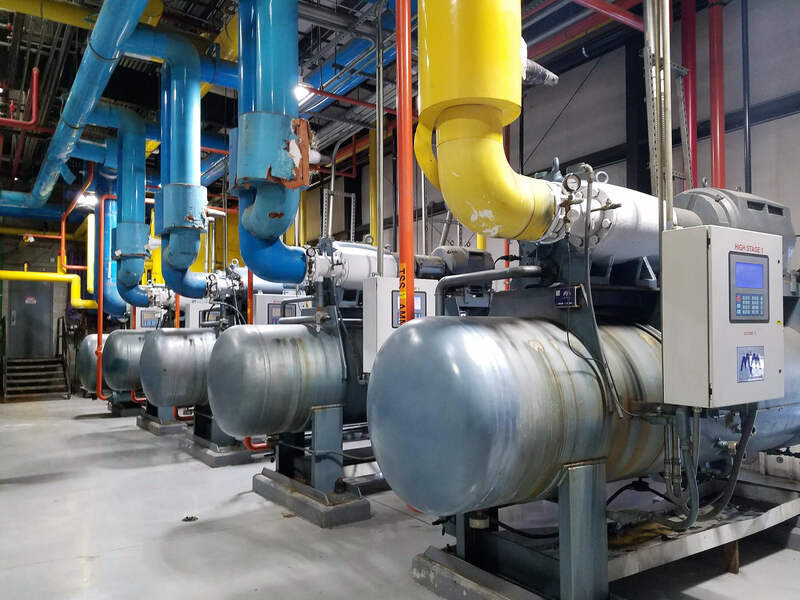 Environmental concerns and new F-gas regulations encouraged M&M Refrigeration to develop systems and components using other natural refrigerants, such as carbon dioxide (CO2), as a long-term alternative for industrial refrigeration. Ammonia is environmentally friendly, with zero ozone depletion potential. Ammonia has a lower initial cost as well as higher operating efficiency compared to synthetic refrigerants. With proper system maintenance and safety measures, Ammonia can be a safe refrigerant for many applications.